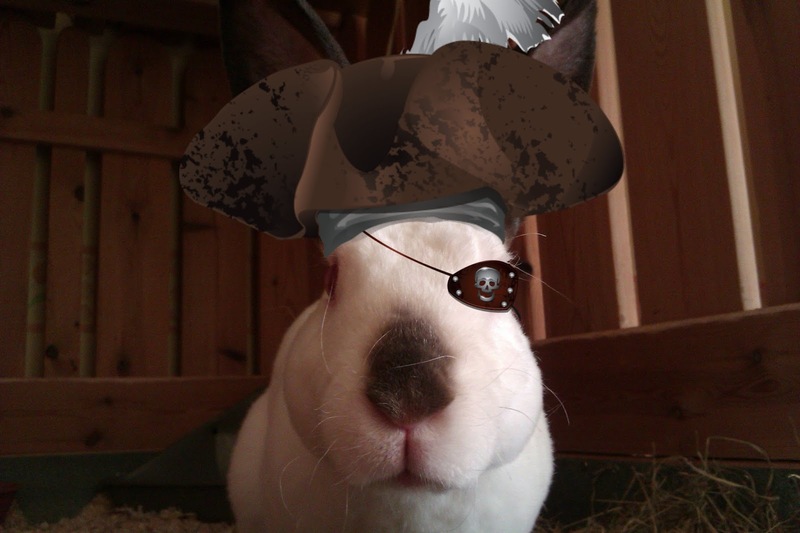 Speedy the cheeky house bunny: Pirate Party to celebrate 12 months of being a Pirate! Pirate Party to celebrate 12 months of being a Pirate! August 15th 2013I had the surgery to remove my bad eye the one with Glaucoma. Then on 14th September 2013 I had a pirate party to celebrate my recovery,well to celebrate the anniversary of me becoming the Pirate Capt'n I am. I'm having a Party and as September 19th is International Talk like a Pirate Day that is when I am holding My Party!and there will be a giveaway for the Best Dressed Pirates so get your costumes out and your dates ,pals or family together and send in your photo's to me at [email protected] by Thursday 18th September Midnight UK time so my mum can add them to the party post. And Join me and My Date for an Pawsome Party! I am so glad that Speedy could be able to get through this !!!!. 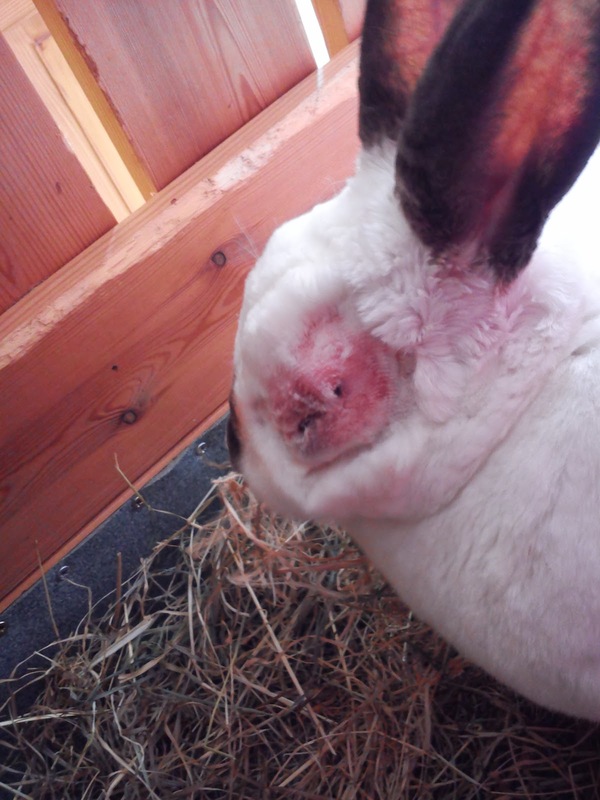 Brave bunny . Pirate, why you are the top pirate of all Speedy. You are the NICEST Pirate in the whole world, Speedy. Your pirate-versary is coming up! I can't wait for the party! We are going to try to participate. You are our favorite pirate Speedy! Oh, Speedy. Your poor eye! It looked awful and very painful. Aarrrrrgghhhh! Shiver me timbers Speedy! I am glad you made such a good recovery Speedy. You make a good pirate. Speedy your the best pirate. And so strong. What a handsome pirate you are, Speedy! I remember this, Speedy. I'm so glad you're doing so well and you recovered quickly. You're the best pirate, that's for sure! Ahoy Matey! We want to be pirates!! What a sweet pirate you are! Great idea for the party... I will be there for sure! Oh Speedy! What a celebration! This one eyed pirate will be celebrating with yous!!! Thank you for going to my birthday pawty. Kitty (((hugs)))! What an awesome idea! I can't wait so see all the photos! Aw so sad I missed this Speedy. I'm running behind on my blog reading. It will be fun to see what everyone is wearing to the party though! Ya haz come such a l-o-n-g way Speedy n we iz so glad yer here wif us n we can pawty lie Pie-ratz!!!! YAH!!! !